Click Here to Donate to any of items below. Jeremiah 48:42 "Moab will be destroyed as a people because he has exalted himself against the Lord." The imagery was of wine that has 'dregs' at the bottom of the container, sediment that is 'debris' that should be removed because it quickly makes the wine undrinkable. Moab had been sitting in the dregs: things that ought not be-they had settled for, things that ruin the life-they had settled for, things that change the content for bad-they had settled in! When we settle for the dregs of life it will ruin our life and we will become ineffective if not totally useless for Him. There are times in life when we are near the 'bottom' and we could decide to sit in it, settle in it, soak in it, and sour in it! Or, we can be poured into a fresh container that is 'dreg free' and be restored to viability and usefulness. Moab exalted itself against the Lord. And because Moab refused to change would face God's most severe discipline. There may be a few questions worthy of asking ourselves today: "What are we sitting in" or "what have we settled for" or "what is soaking our life?" Maybe it would be a good morning to ask the Lord to pour us out, take us from the dregs that drag us down and put us in 'new wine skins' and ask Him to restore the joy of our salvation, reinvigorate our usability, and reconstitute us to be tastable and trustable, AGAIN! The Baptist Association of Greater Baton Rouge will be a Network of Churches and Missions cooperating together as agents for positive change in the spiritual, social, and cultural fabric of their communities through Christian redemption and Christian life values. 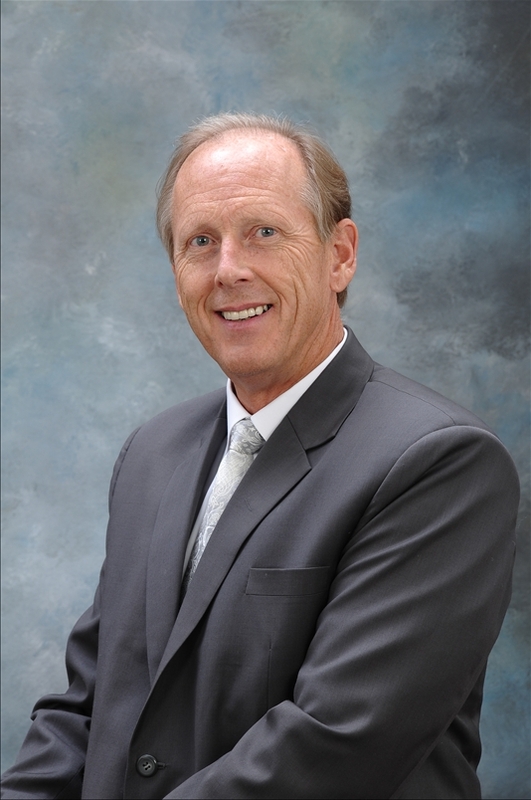 This vision will be accomplished by penetrating the community with the Gospel of Jesus Christ through family and community orientation, and social involvement that exemplifies the caring and sharing nature of Jesus Christ in order to effect life transformation in individuals, families, and communities. Actions developing from this vision will be relationship based, evangelism centered, service oriented, and training focused. The churches and individuals of the Baptist Association of Greater Baton Rouge are asked to MAKE A COMMITMENT TO A VISION FOR KINGDOM GROWTH THAT IS LARGER THAN THE LOCAL CHURCH. 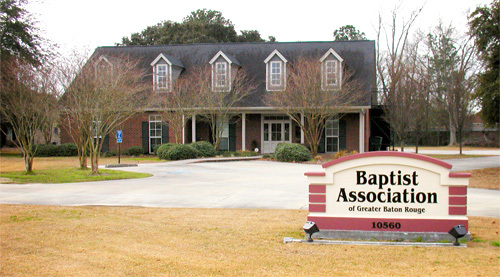 The Baptist Association of Greater Baton Rouge has as its present mission (A) to establish new relationships between both the churches and pastors; (B) to strengthen existing relationships of the churches and members through a commitment to a vision for kingdom growth that is larger than the local church. This commitment can be evaluated by the degree to which the local church members will penetrate their community with the Gospel of Jesus Christ through family and community orientation and social involvement that exemplifies the caring and sharing nature of Jesus Christ. What Does the Baptist Association Do?